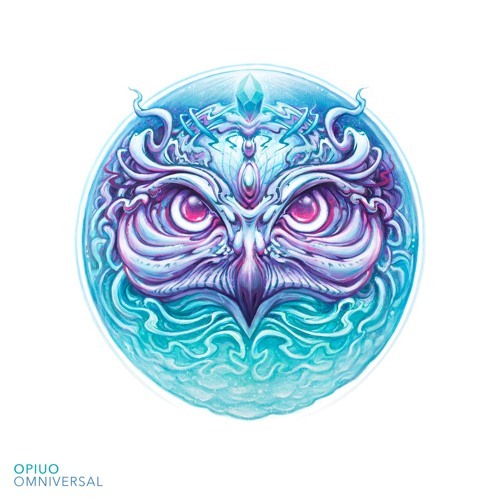 Hypnotech » New collaboration with Opiuo! My homie Oscar and I made a tune on his Omniversal album, I think its quite nice. Some dancers in the Maldives caught onto the song and made a video!